Politicians on the European right are gathering in Helsinki. 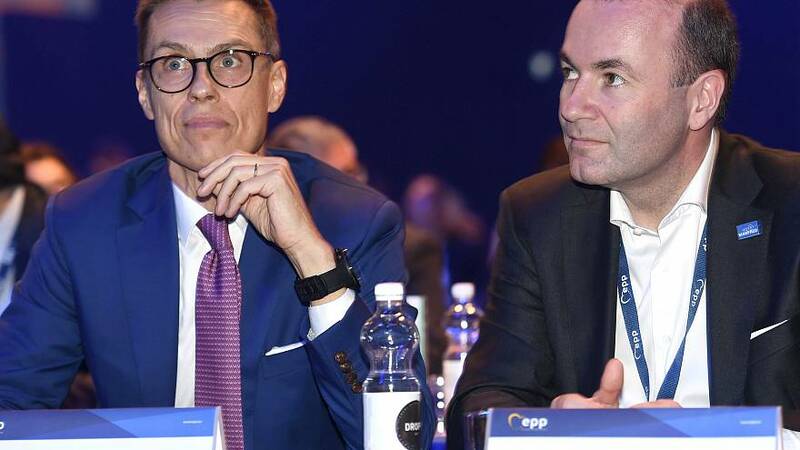 German MEP and head of the European People's party Manfred Weber, is facing former Finnish Prime Minister Alex Stubb in the race to become the next Commission President. Delegates decide Thursday on their candidate to replace Jean-Claude Juncker in the top job.